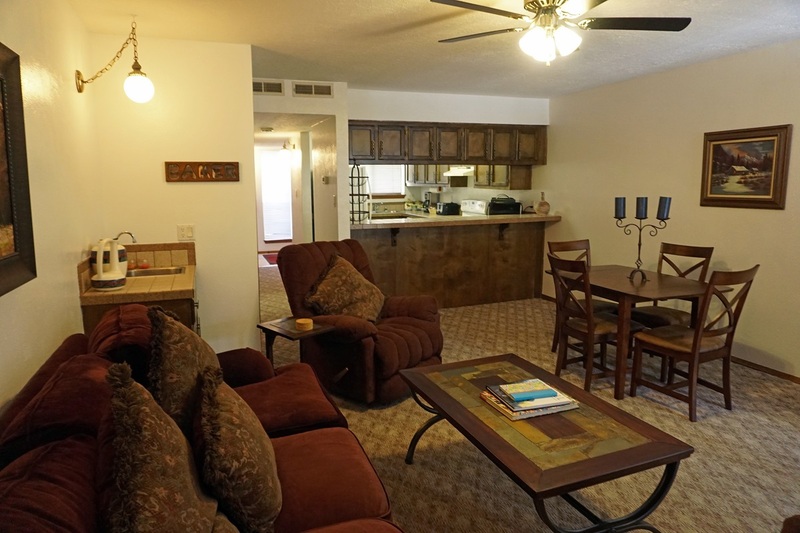 Condo 236 is a two level unit with a ground level entry. 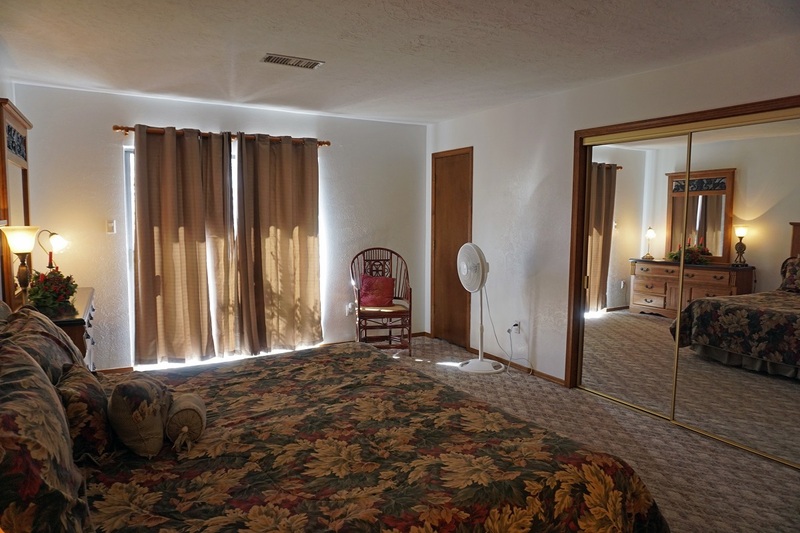 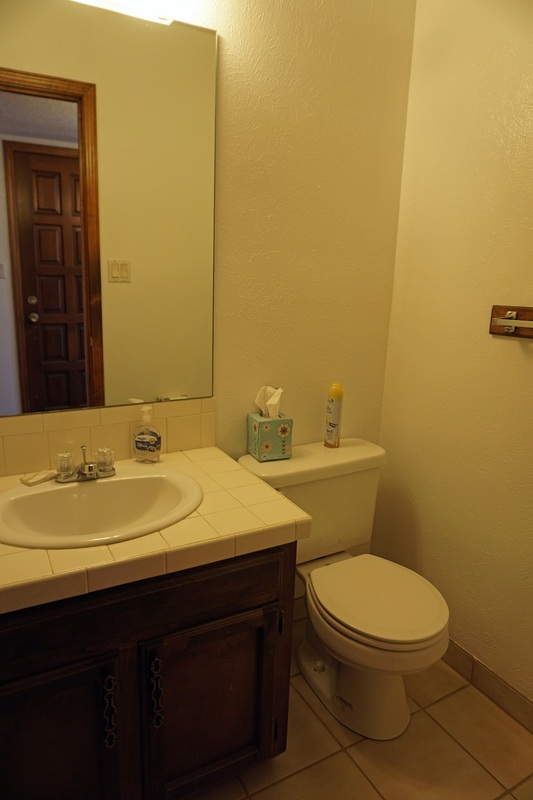 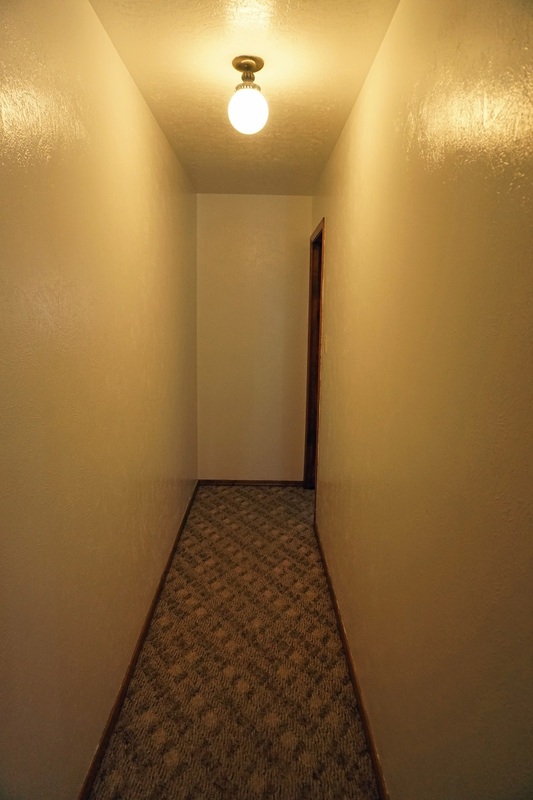 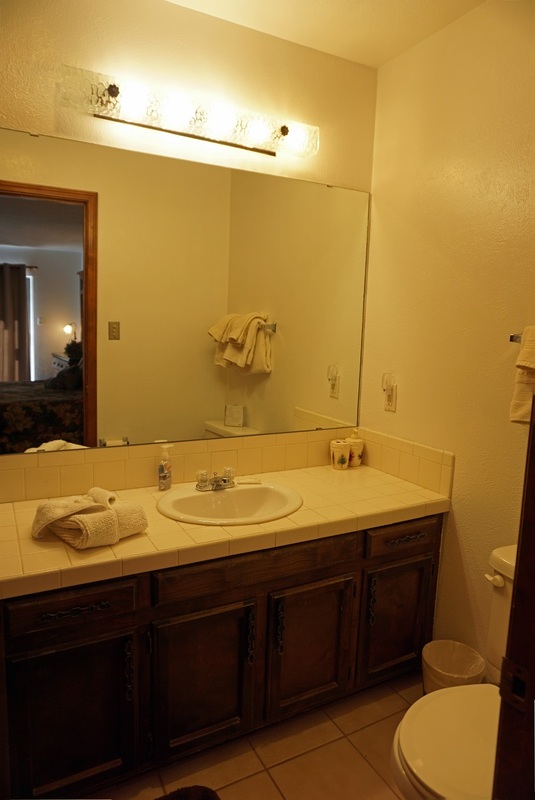 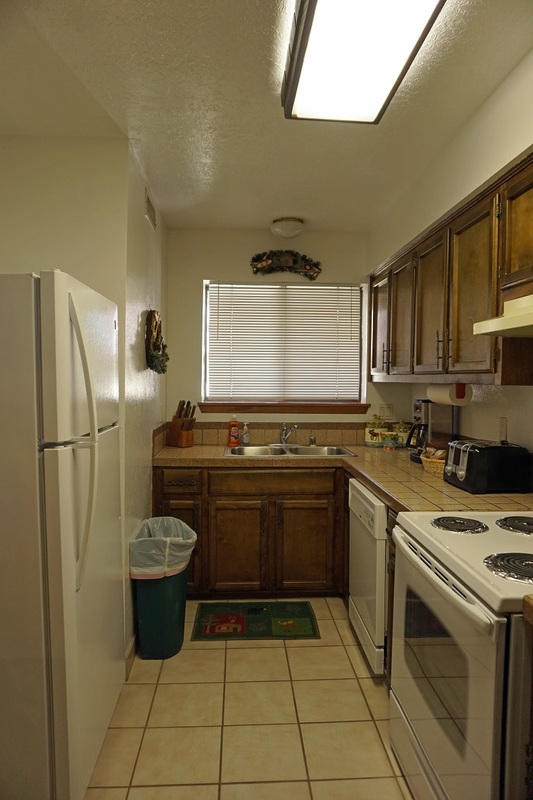 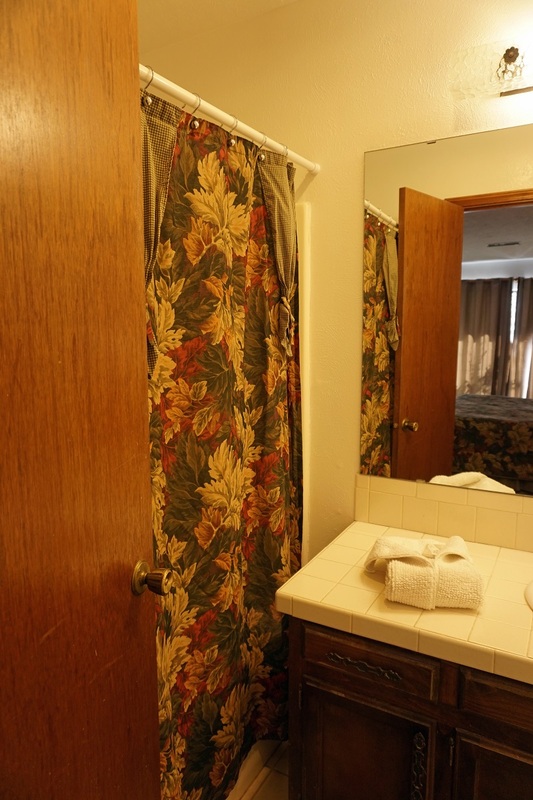 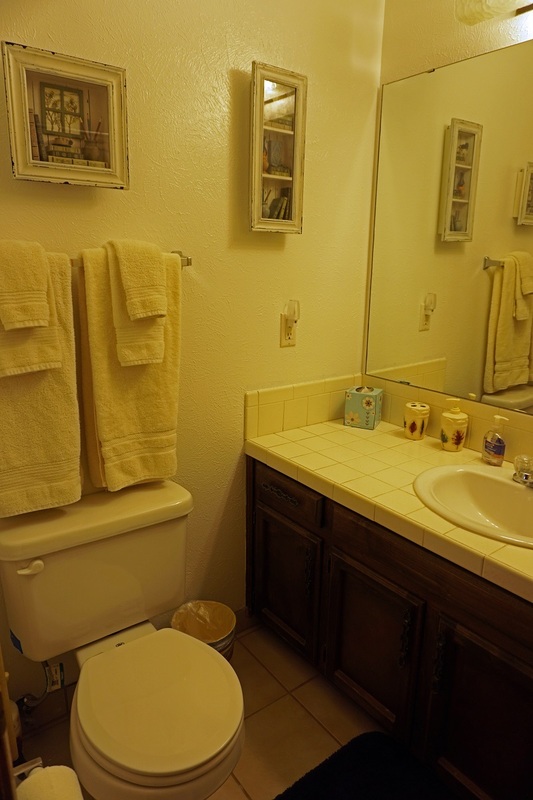 This unit has two bedrooms, and two and a half bathrooms. 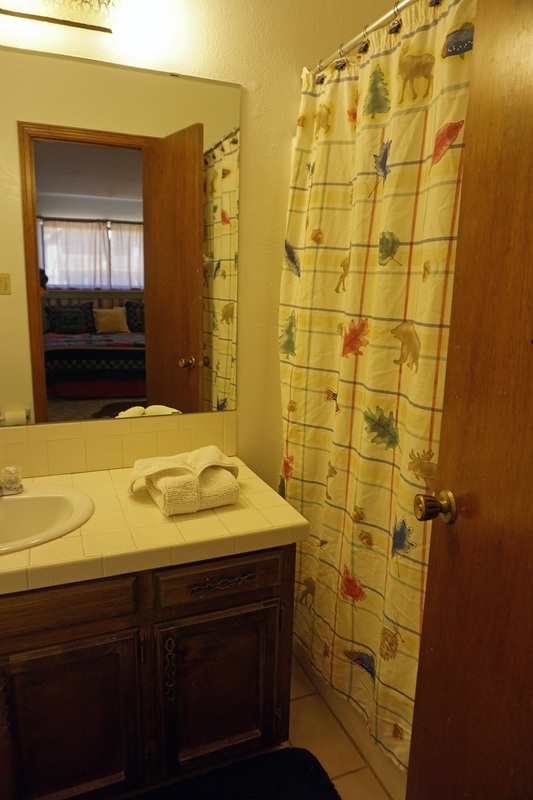 Total occupancy is 4 people. 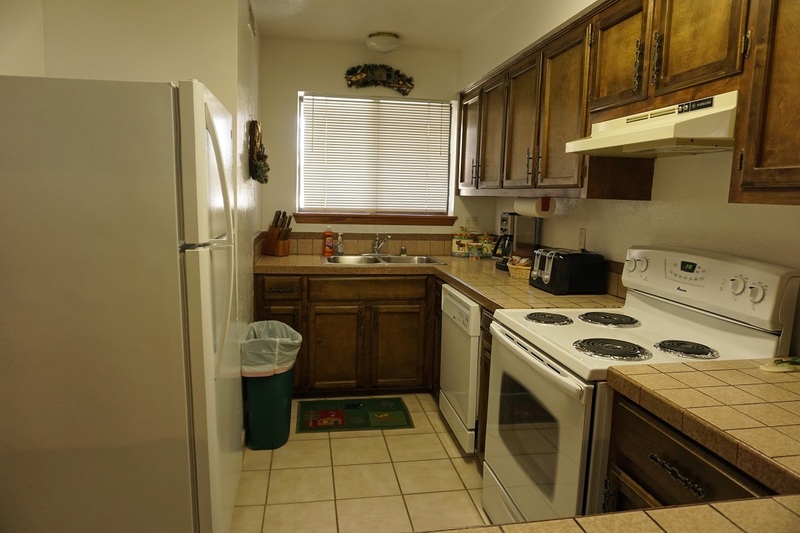 The kitchen, dining/living room and a half bath are on the entry level. 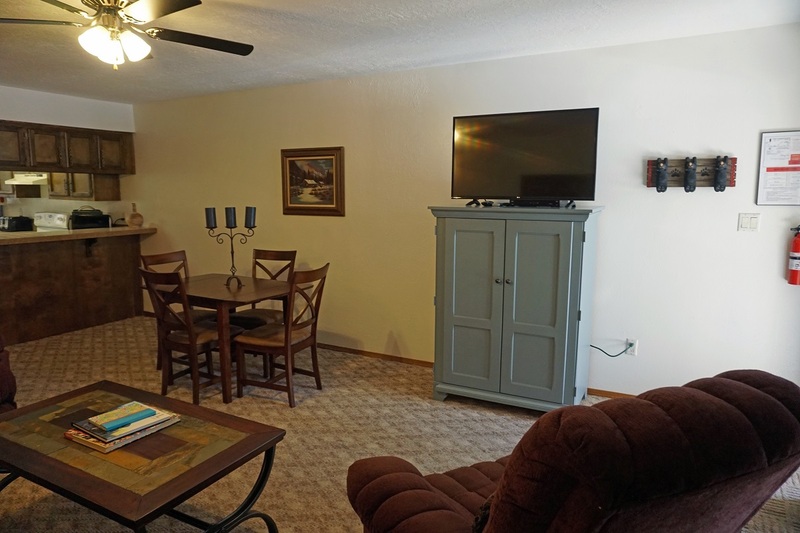 This condo has a view of the tennis court and the trout fishing lake. 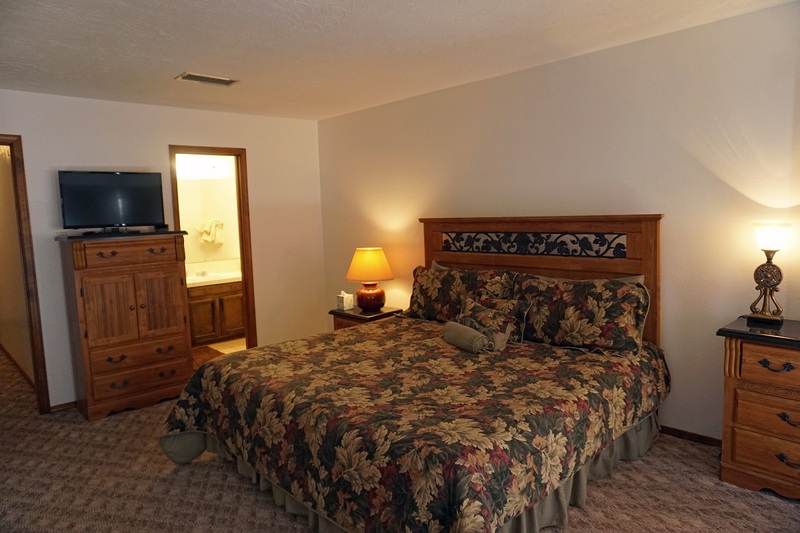 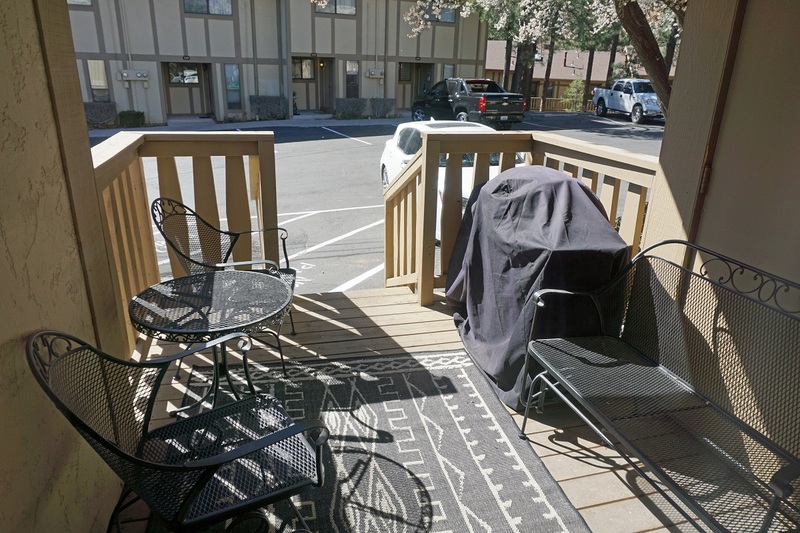 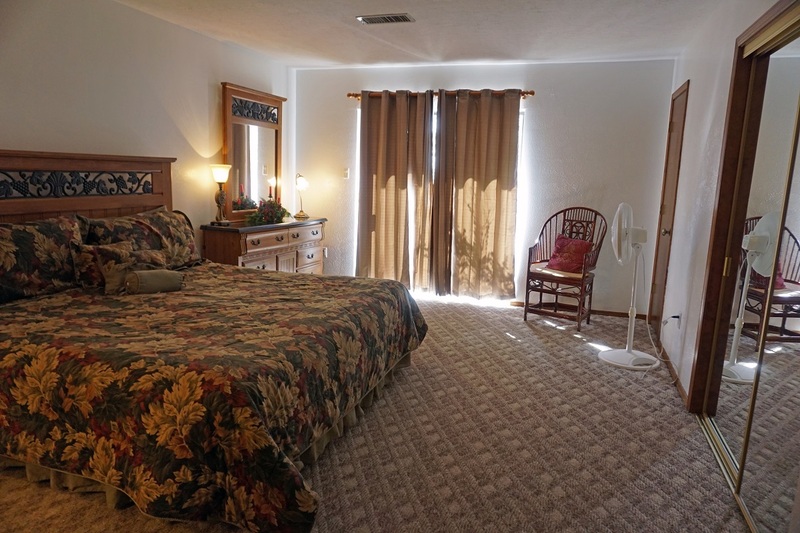 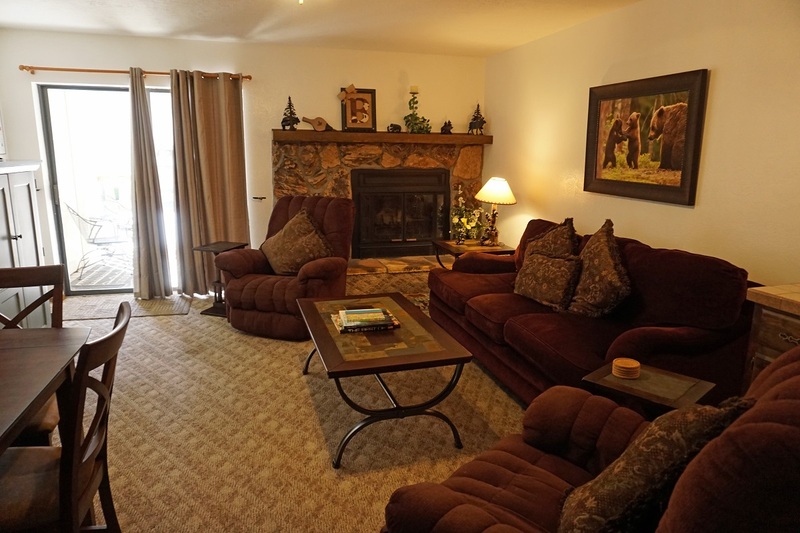 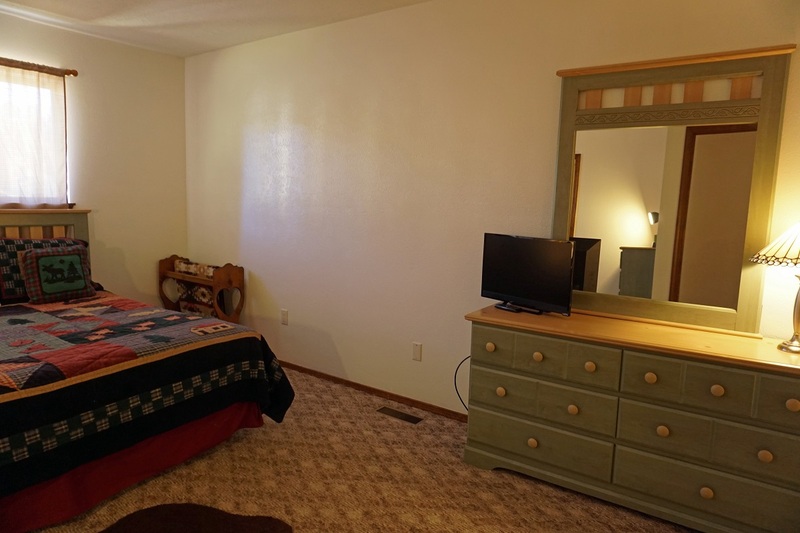 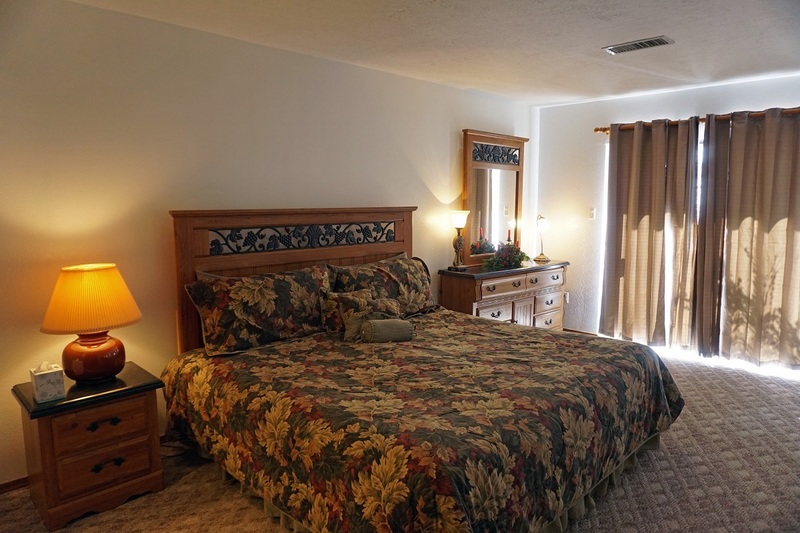 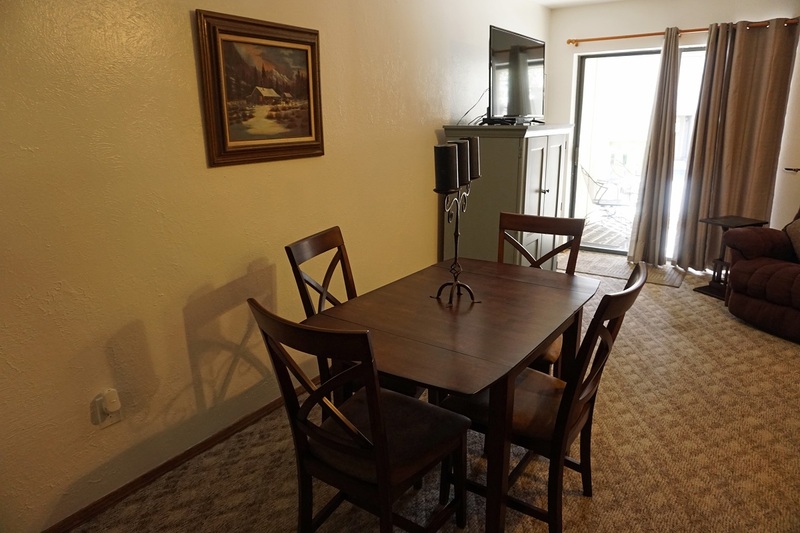 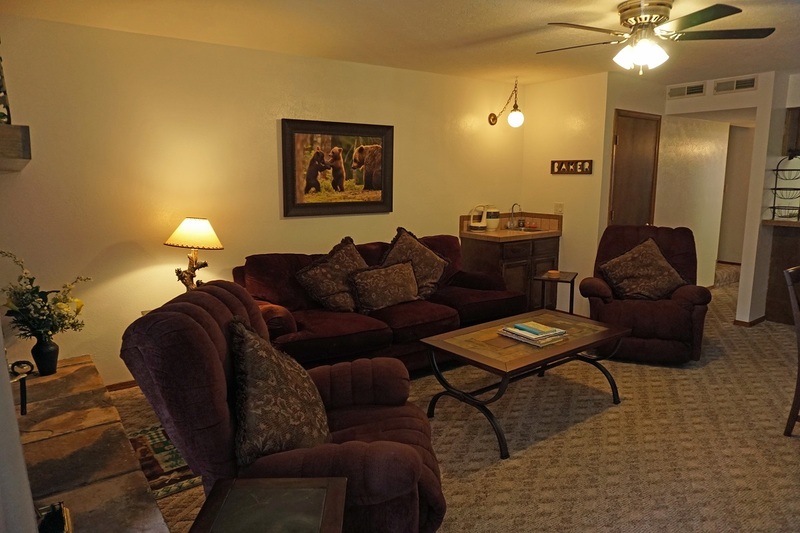 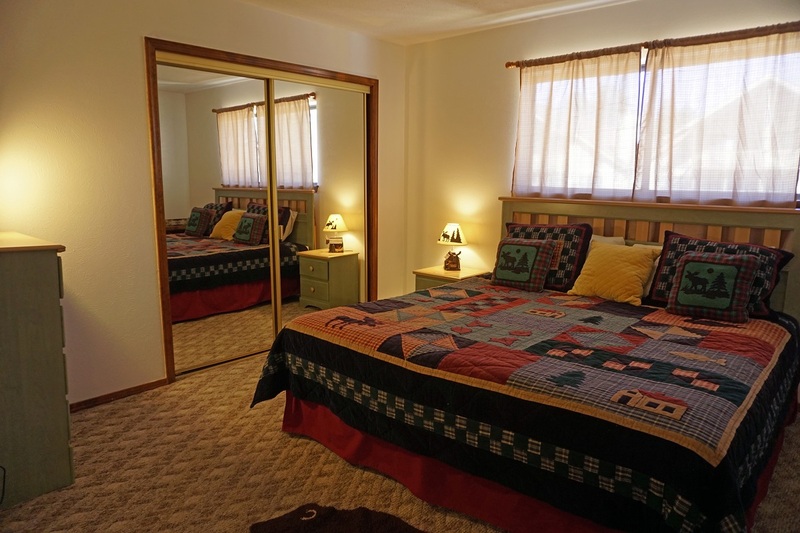 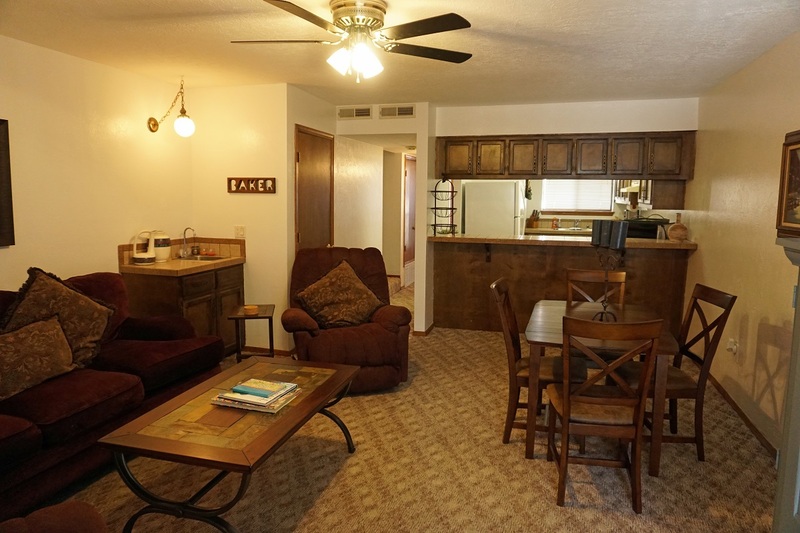 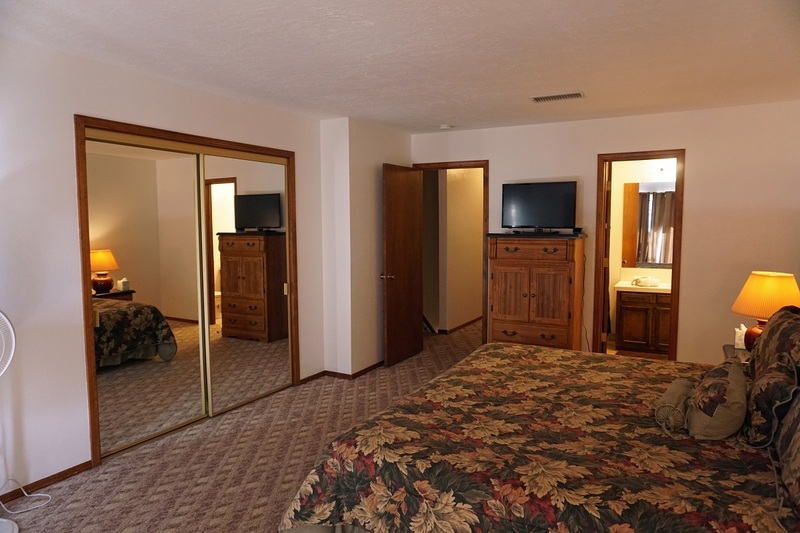 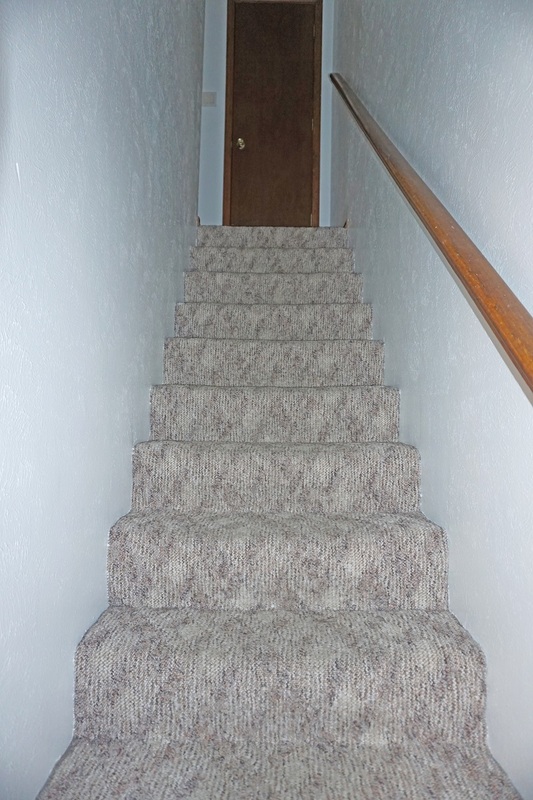 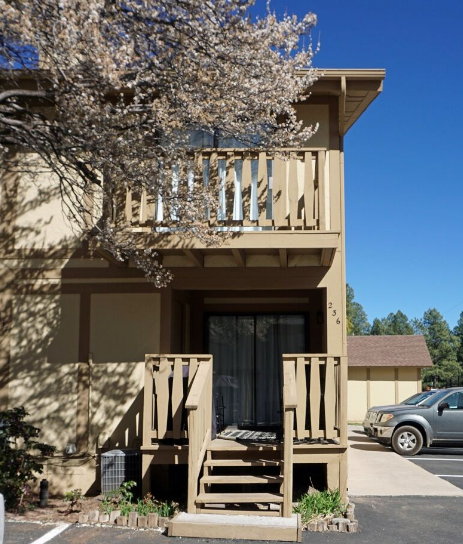 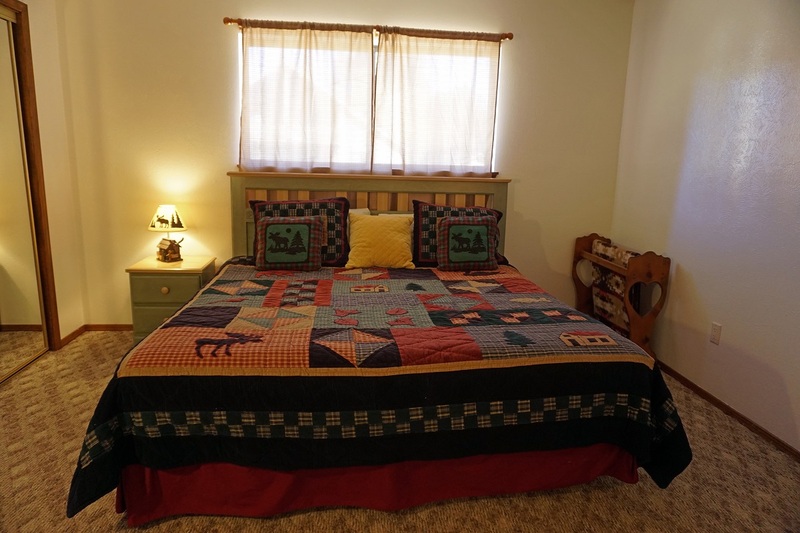 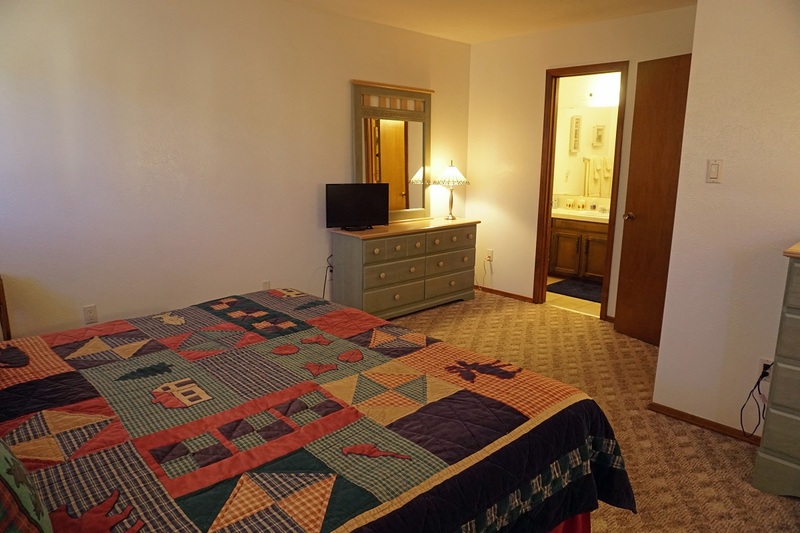 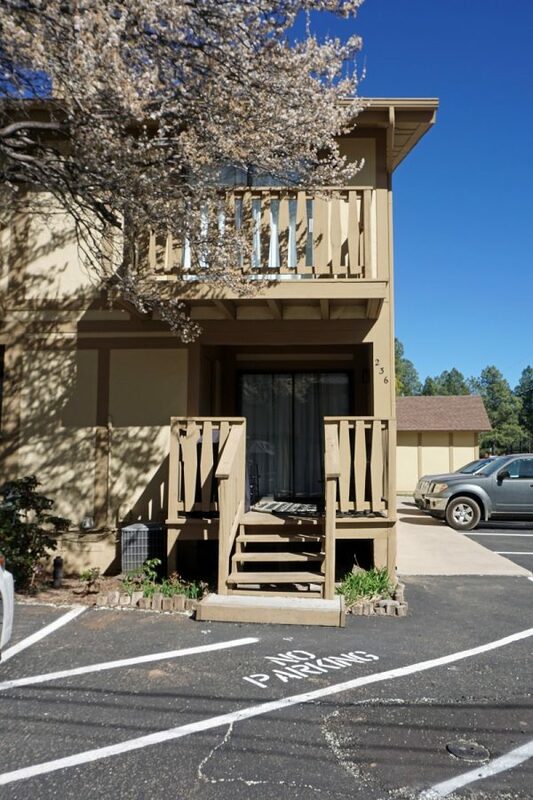 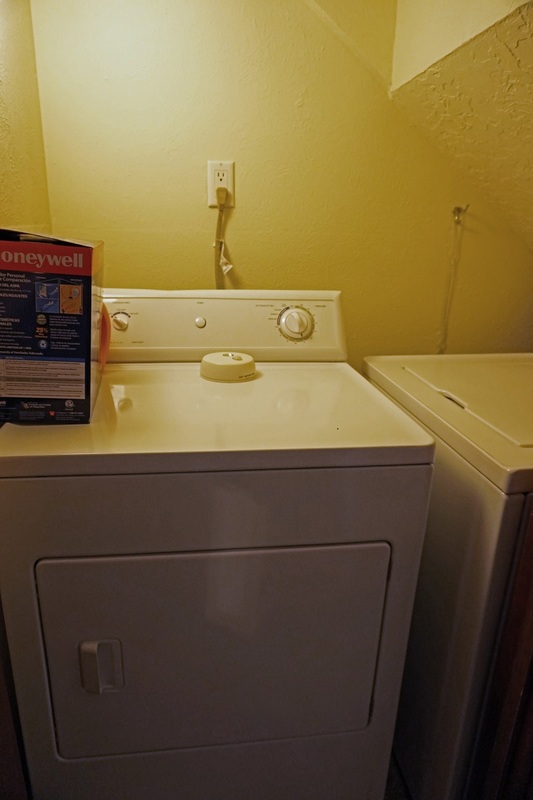 The unit has central air, a gas log fireplace, washer and dryer, a covered deck, and wireless Internet. 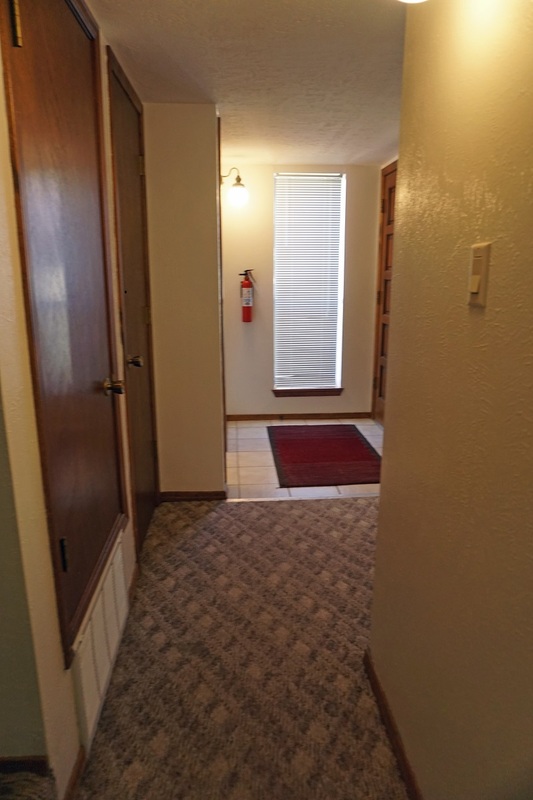 Total square footage is 1200.